Norwegian food has a lot to do with its landscape and its culture. 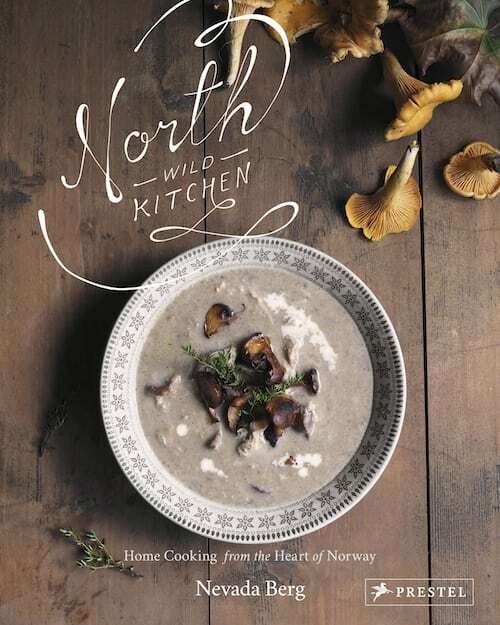 Nevada Berg’s new cookbook, North Wild Kitchen: Home Cooking from the Heart of Norway, delves into foraging, fishing, harvesting and more that is common to Norwegian life. Foraging is a favorite exercise, social outing and pastime in Norway. Wild garlic, also known as ramps, can be found in the coastal and forest regions of Norway. 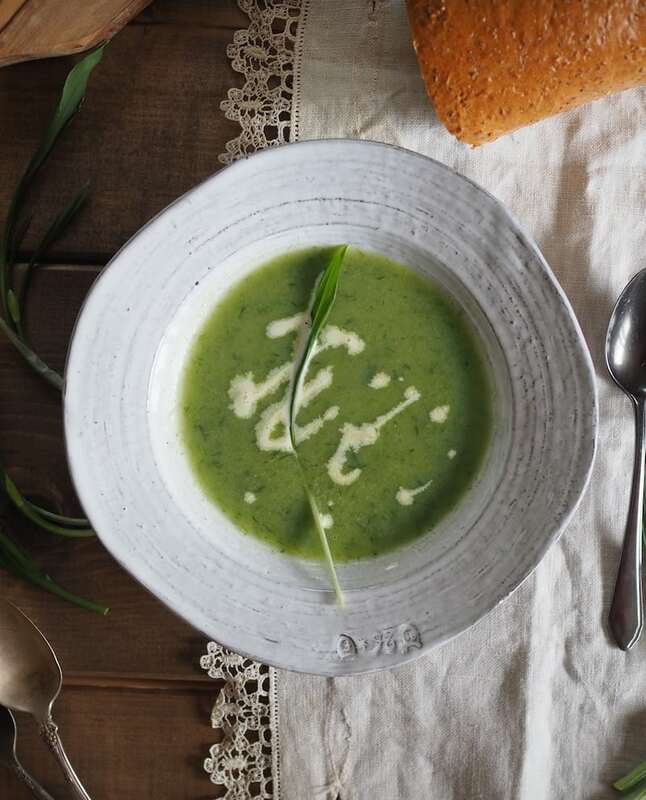 This soup in the book is a delightful way to feature them. Streams, waterfalls and lakes weave throughout the Norwegian landscape, so it is no wonder that fish is a large part of the cuisine and fishing a big part of the culture and economy. 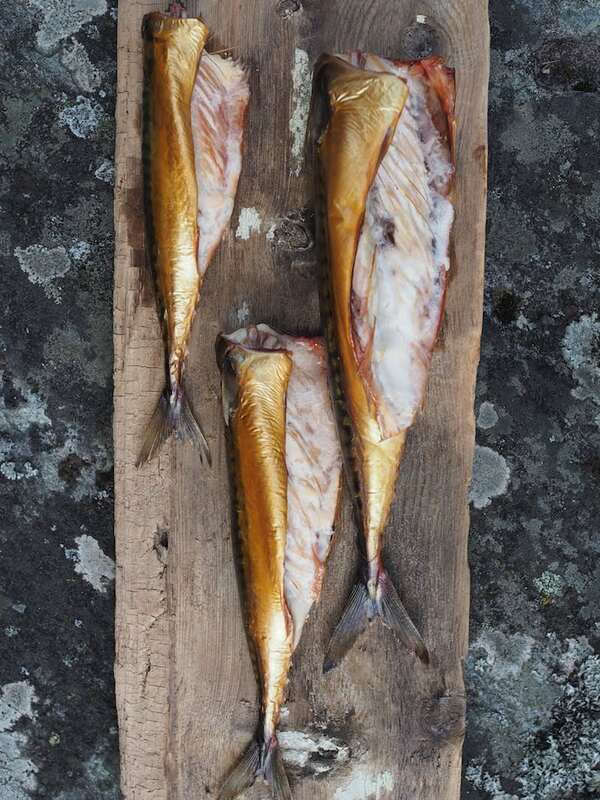 This hot-smoked mackerel is a staple in Norway and is often served as a finger food. Be it butter, milk, sour cream or cheese, dairy is a big part of Norwegian farmlands. 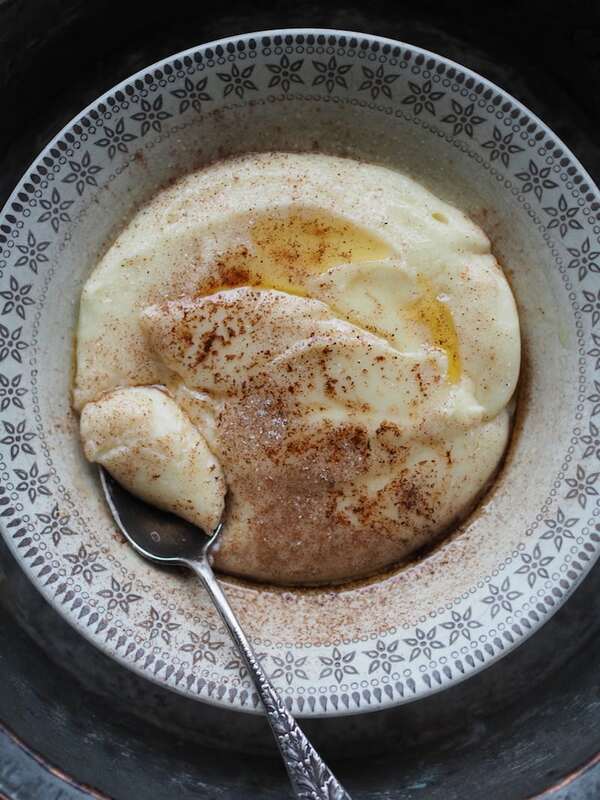 This sour cream porridge is a thick version of the sour cream we know, as it has been cooked down. The mountain pastures that the cows graze on give the sour cream a delightfully interesting and rich flavor. 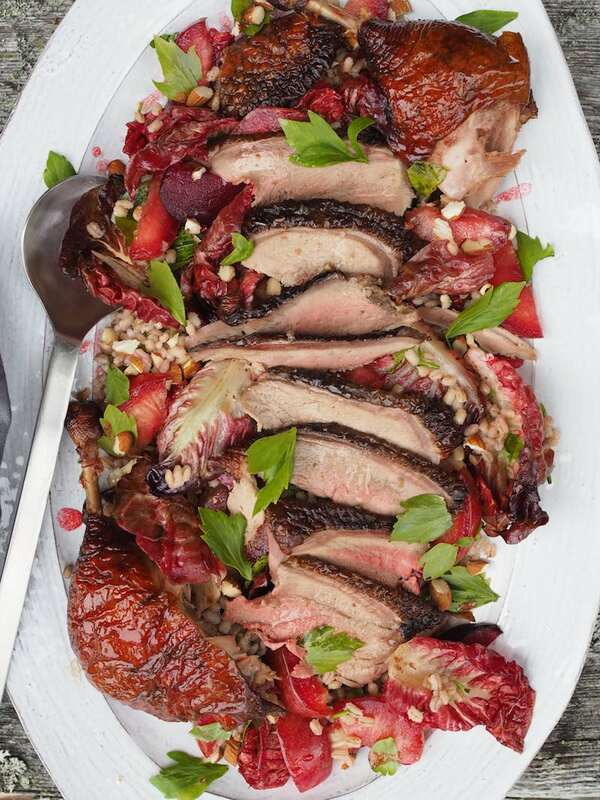 The version in the book is topped with cinnamon and is suggested to be served with cured meats. Beginning in early autumn, duck season is a perfect excuse to find a local butcher shop that carries duck and then smoke it yourself. It’s easier than you think! And makes for a delicious flavor with beautifully crispy skin. Hunted meats are common in Norway, as the culture encourages being outdoors. In Norway, the stabbur is a small building among other farm building that stores food for the winter and keeps it from spoiling. Flatbreads and smoked and salted meats could be found here. 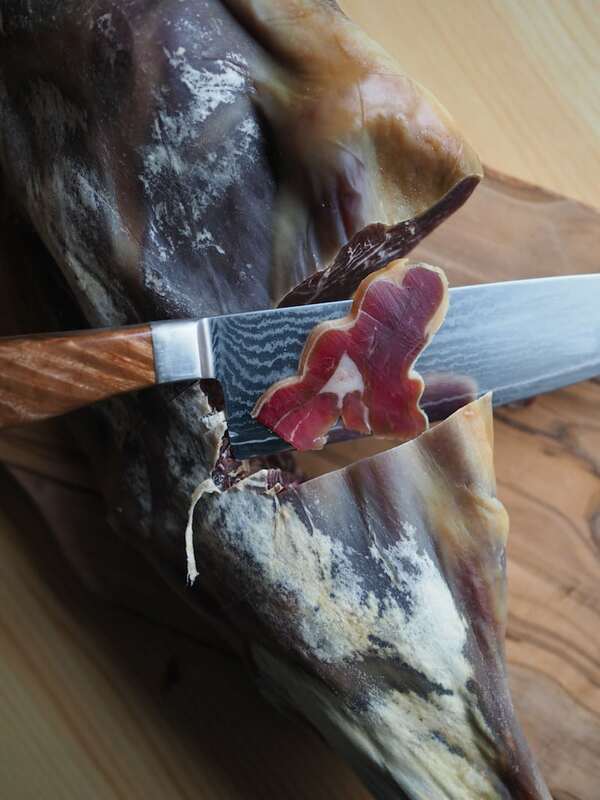 Cured lamb is also called fenaldår and has a unique taste that may take some getting used to. But it is so worth it! 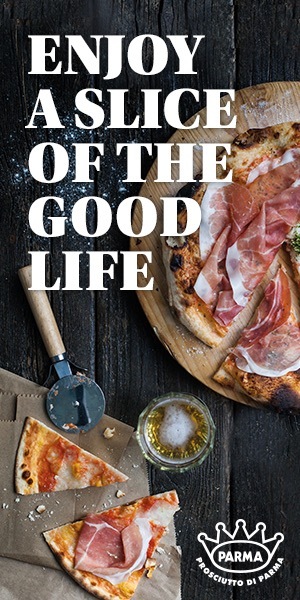 It is made every fall and is a great substitute for prosciutto. Norwegians love their sausages, especially when they’re cooked over a fire. Often, a sausage is served wrapped in a potato flatbread with ketchup, mustard and crispy onions. 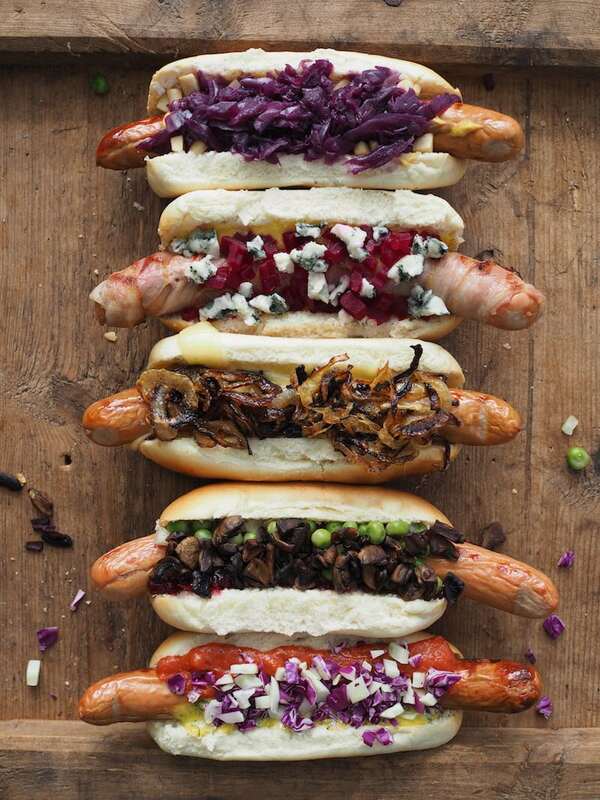 The book gives some fun Norwegian-inspired toppings to take things one step further. 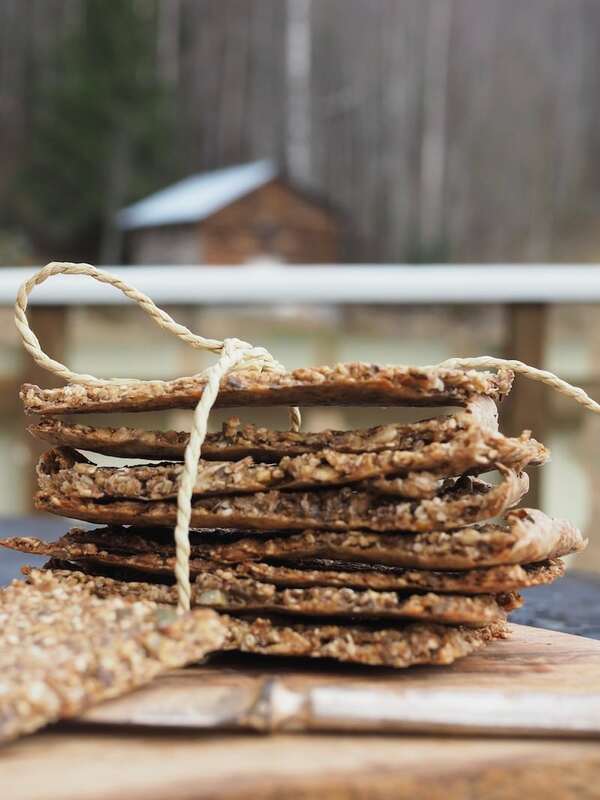 Crispbreads have been a portable, storable part of the Scandinavian diet since the Vikings roamed the lands. 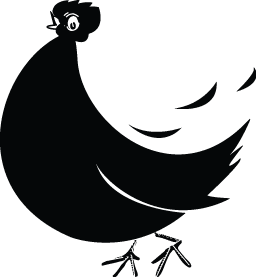 They’ve had a long and varied history and were once a poor man’s food, but today they are eaten by all, in a variety of settings, with a variety of different herbs, spices and flavors.